He also won the second award at the Ableton Live competition held as a part of Dis-Patch festival of cutting edge music and related art (Belgrade, October 2008), as well as the 4th place at Goethe Institute/Deutscheradio Kultur competition “Klangpostkarten – Von irgendwo in Südosteuropa” (Belgrade, September 2009) . 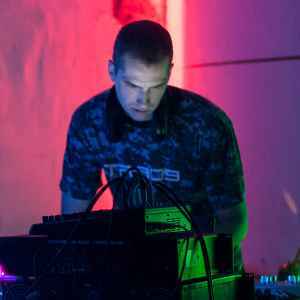 The latter ensured his track a place in one of the Newcomer Werkstatt radio shows on Deutschlandradio Kultur in late 2009 and participation in sound installations in Hannover, Germany, in early 2010. Years 2011 and 2012 were marked by several live performances, culminating in live PA at one of Moscow's leading techno clubs, Arma17.